Want to unlimited data from any web source, in any format? Automated gathering and manipulation of data from across the web helped launch Facebook in its early days, and is the foundation of Google's search engine today. With this book, you’ll learn how to gather unlimited data from any web source and use it for your own studies or web applications. Web scraping is a technology nearly as old as the web itself, but the techniques used must keep pace with web technologies in order to remain viable. 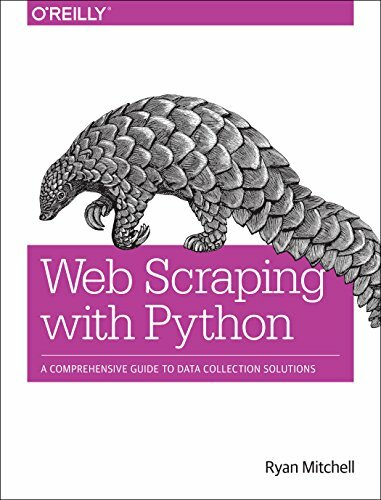 Web Scraping with Python not only teaches you the basics of web scraping, but also gets you up to speed on cutting-edge security and technology considerations in one comprehensive guide.